The exhibition by Anne Hardy will be held in The Vienna Secession. Anne Hardy’s large-format photographs are polyvalent images of artificial spaces created for the sole purpose of their photographic documentation. In painstaking work that often takes months, the artist builds highly detailed life-sized “stage sets” in her studio using found objects, things bought in second-hand stores, leftovers, and refuse scavenged from the street. 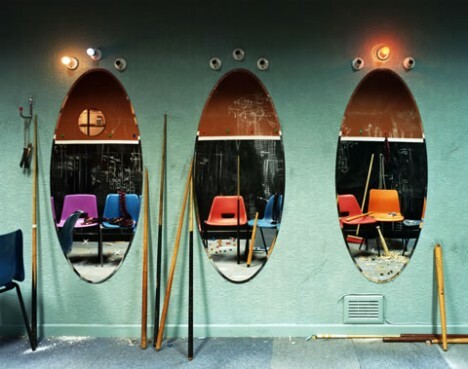 Hardy then takes a single picture of each set in order to define its depiction, exercising tight control in particular over our perspective on these fictional spaces. Serving as documents of now absent places, the images show situations that are often confusing, filled with traces of human presence and mysterious activities; disturbingly, however, the fictional protagonists are forever absent.